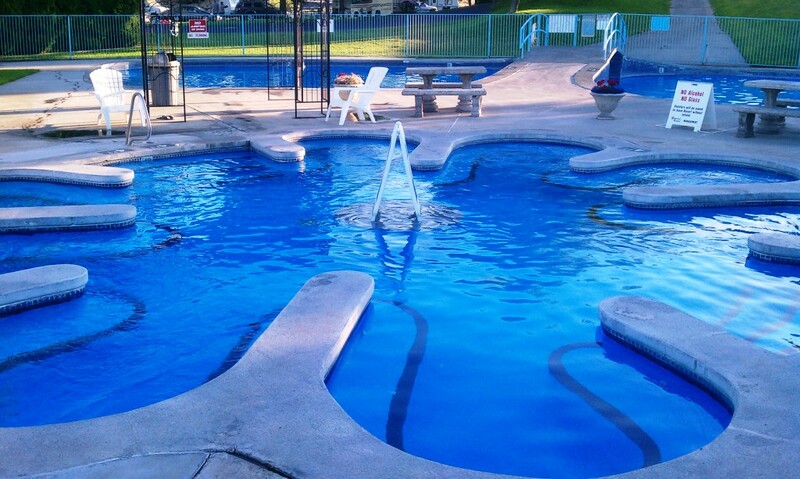 Select your Star rating above in each Category and Click "Submit Your Rating" Write a Review of your Visit of Suncrest Resort. .
Suncrest Resort is the ultimate vacation location in Moses Lake. 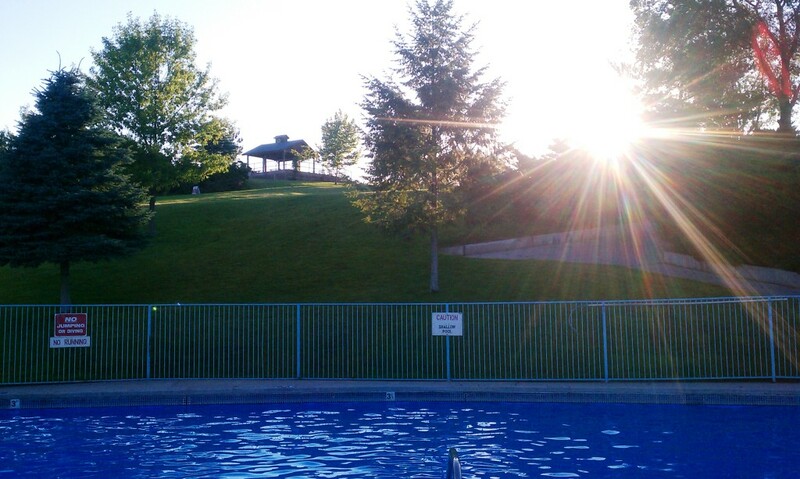 Whether you are a seasoned RVer or just looking to spend a few days in the sun, Suncrest Resort is the perfect destination. 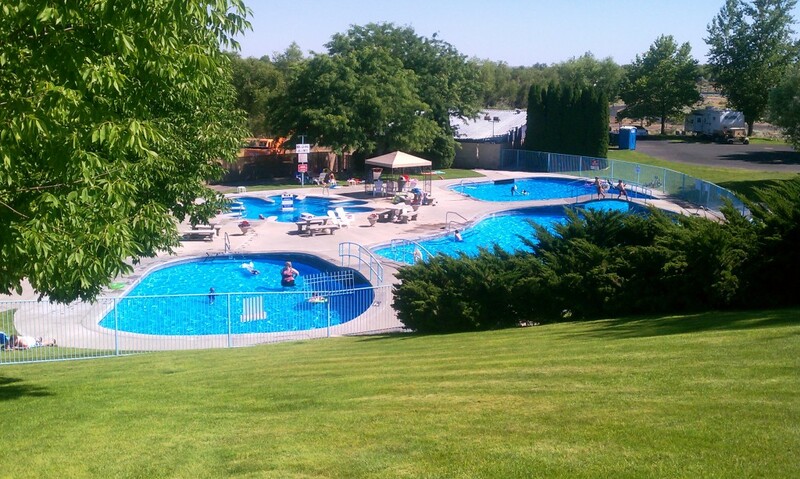 Suncrest Resort at Moses Lake is located in Central Washington where we receive 300 beautiful days of sunshine each year. 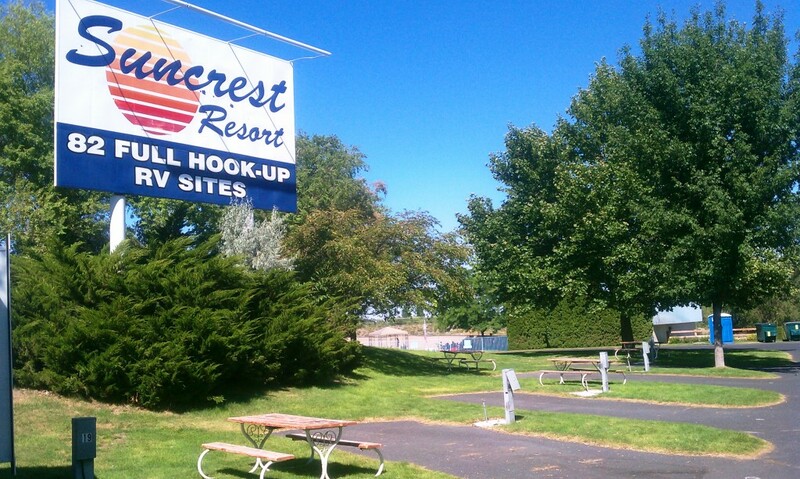 We offer 83 full hook-up sites and many amenities. We are open year round, and we are located just one mile from Moses Lake. Moses Lake is a large natural lake covering roughly 6,800 surface acres and 120 miles of shoreline. It consists of three main arms, which are over 18 miles long and up to a mile wide. A variety of fish species call the lake home. Moses Lake is a rather shallow lake, measuring only 30 feet at the deepest point. The lake averages 18 feet deep when full. There is ample access to the lake, and many activities can be enjoyed on or near the lake. It has an excellent reputation for fishing and duck and pheasant hunting, as well as swimming, boating, and skiing. Access to the lake is available from I-90. State Highway 17 provides access to the east and north sides of the lake. The upper end of the lake has no services or facilities, but marinas, resorts, campgrounds, etc. 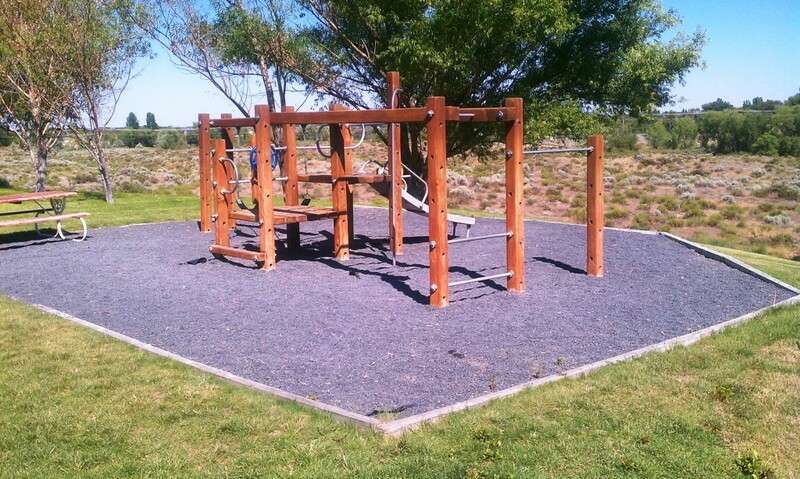 are available in the city of Moses Lake. If you are coming from Seattle, you are going to take I-90 heading east. Take exit 174 and exit to the right of the freeway. You will come to a stop sign. Take a right. Follow the road until you come to your next right and go up over the overpass. Continue up Hansen Road about a quarter of a mile. You will see us on the right side of the road. If you are coming from Spokane, you are going to take I-90 heading west. Take exit 174 and exit to the right. You will come to a stop sign. Take a right. Follow Hansen Road up about a quarter of a mile. You will see us on the right side of the road. This was our first time staying at this resort and will definitely be our last. Rules, rules and more rules. It is fine to have rules, but they are a little excessive!! We were in Moses Lake for a baseball tournament and checked in on Friday night. We had two vehicles, due to my husband needing to travel back home to work Saturday night. The resort has a fairly large overflow parking lot! We were charged to have an extra vehicle parked up at the top of the resort in, did I mention the “fairly large” overflow parking area! In addition, my 70 year old parents (I know that has trouble written all over it), were in town staying at a hotel for the tournament and were going to come to our campsite for dinner on Saturday evening and when they say NO visitors, you better believe it! Anyone, who is not staying at the campground, is NOT allowed in the campground! This was very sad for the kids! The pool, although I did not see the cameras that the other reviews describe, I would not be surprised. We had friends staying in a campsite across from the office and they resorted to closing their blinds because the staff was constantly monitoring them! To be in the pool area, you are required to wear a wristband so I am sure that this is do to issues that they have had in the past with people sneaking in! Police were called and campers were evicted due to violation of a rule. I also agree with the other comments on the very RUDE gal at the counter! I am now rambling and could go on, but I will just end on this note, rules are needed, but it is out of control. This campground is really well kept and the pool is nice, but unless you want to feel like you are constantly being watched and don’t want any visitors, DON’T STAY! We have never stayed at this campground, but for the past 2 years, every time we call to make reservations, they are SO rude we never end up calling back. Decided to give them another chance and called back and once again, the lady that picked up was not very nice at all, and didnt even want to answer my questions. First she put me on hold for 10 minutes!!! I called back again & she didn’t even apologize. We are never staying here that’s for sure!! We had reservations at Suncrest and had a mechanical breakdown before arriving here and called to see if we could cancel the spot. They told us to bad that the spot was paid for and they did not care if we showed up or not. When we finally arrived we attempted to call manager, but could only leave a message for a call back. We never did receive a call back. When they watered the lawn it got water all over the side of coach leaving it covered in white spots. We will never come back here. 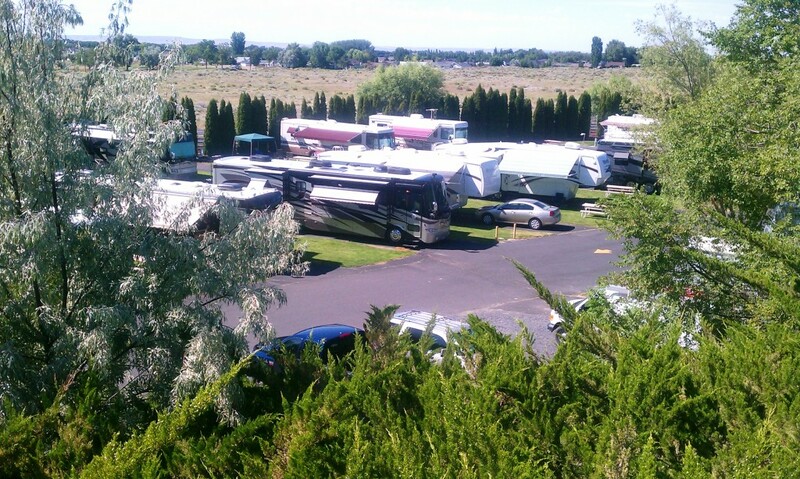 We have had the opportunity to stay at Suncrest Resort in Moses Lake, WA several times over the past three years. It is approximately 5 hours from our home and we make it a priority to visit at least once each year. This year we stayed at Suncrest Resort for 8 days. 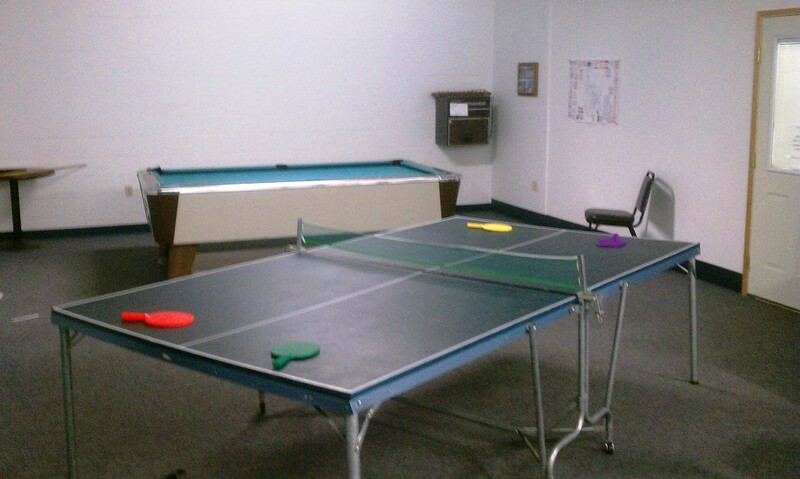 If you are looking for a relaxing time, Suncrest Resort is the place for you. All of the facilities are very well taken care of. Suncrest has a very large swimming pool and hot tub/spa. 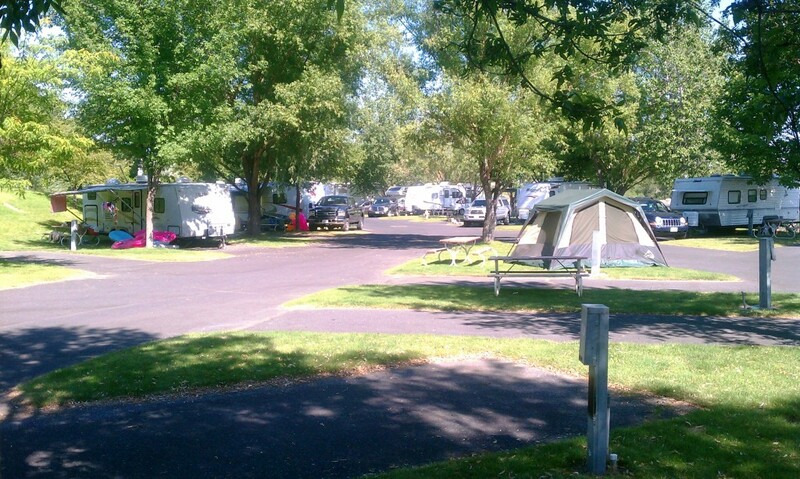 The spa is probably the largest one I have seen at an RV park. The pool is large and clean. One thing to be prepared for is the deepest part of the pool is only three feet deep. This caught us off guard at first. 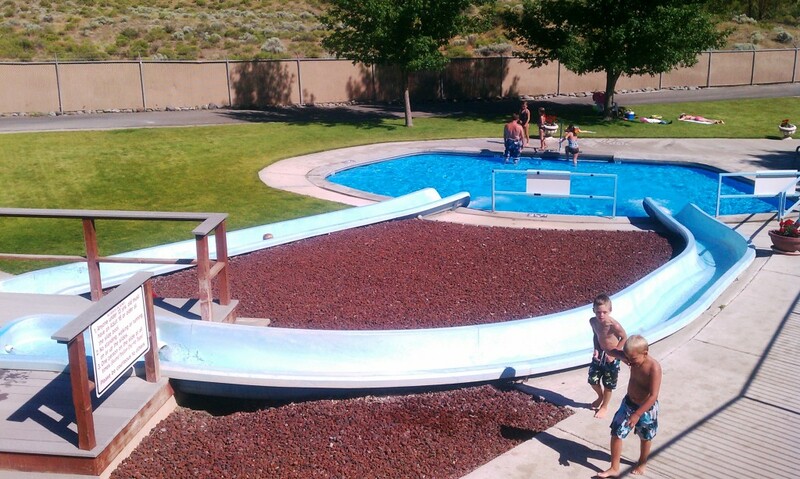 Suncrest was a water slide park in a previous life which explains the shallow pool. I have seen complaints about the pool being so shallow but in my opinion the depth isn’t an issue. It is shallow enough to be safe for the kids and it’s large size makes it great for lounging on the air mattress. Suncrest is also very pet friendly. It goes without saying that dogs must always be on a leash but they have a pet area and the RV park is surrounded by open fields. The camping spaces are tight and in some spaces the sewer is not in the best place so you may end up with your neighbors sewer pipe in your grass area. The landscaping is green and well maintained. If you like grass, there is plenty of it. Be prepared, the watering schedule is during the day. 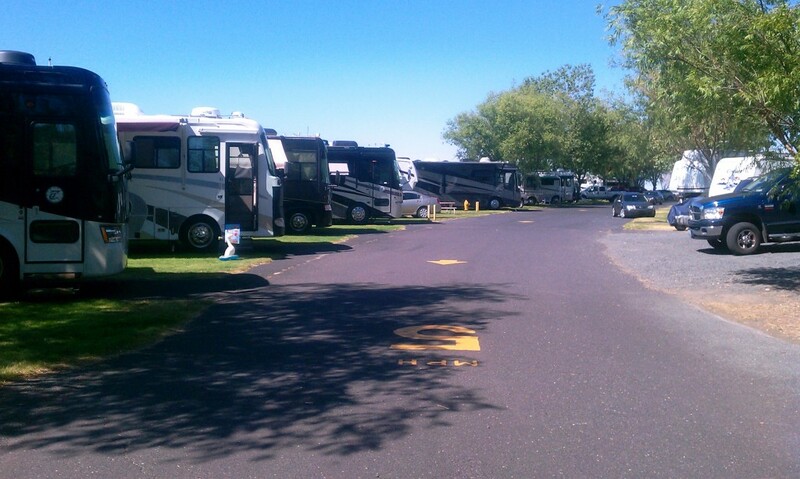 When you check in, you are given a watering schedule so watering should not catch you off guard but since it is during the day, you may need to walk through the sprinklers to get into your RV. It also makes it difficult to play on the grass lawn when the water is on. A night or early morning watering schedule makes a lot more sense to me. We overheard several conversations about the Suncrest Resort staff being rude and that the resort has too many rules that are strictly enforced. As I mentioned, we have stayed here several times over the years and we have found the management very friendly. If they weren’t, we wouldn’t come back. Two years ago we did experience a rude host in the store. Her attitude made it clear that she didn’t like kids, no matter how good they were. The only thing I can think of is, if you call them and you get the perception that the staff is rude, they are probably very busy, if you can, call back later. While at Suncrest, if you feel the rules are too strictly enforced, be polite and I imagine the staff will be polite back. If you are snotty, you may get snotty back. As I mentioned, management and staff has always been fantastic to us in person and on the phone. Finally, when you are visiting Suncrest Resort, try one of their smoothies, they are great! We will definitely be back. We have been to this campground a couple different times. We have stayed 1 night to 5 nights and would have to say it is one of our favorite places to stay. The pool is nice although it is only open from Memorial Day to Labor Day. The pool is also beginning to show some wear but it is still nice and relaxing. The freeway noise is a little distracting at times but nothing too bad. When staying here you do need to adhere to their strict watering schedule so be sure everything is put away the night before. They are pet friendly and have a small pet area. We have a 29ft trailer and some of the spots along the fence in the lower area are tight to back into. The upper camp area is geared toward big rigs. 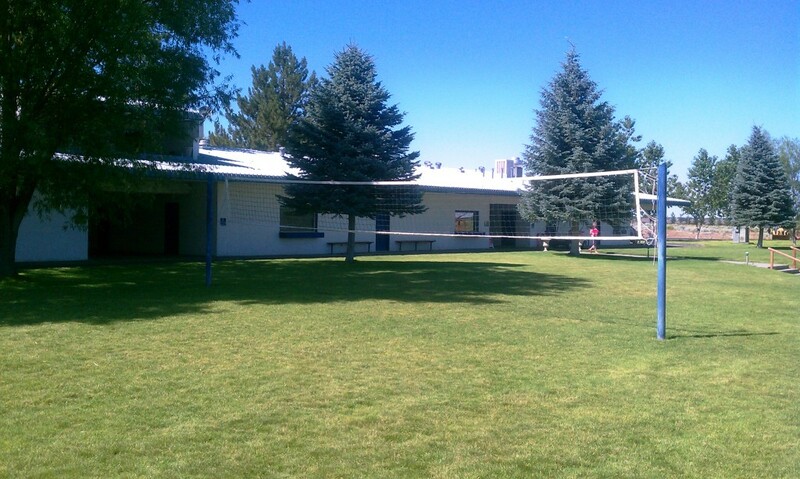 There is a volleyball net, a gazebo and plenty of grassy area for other games. 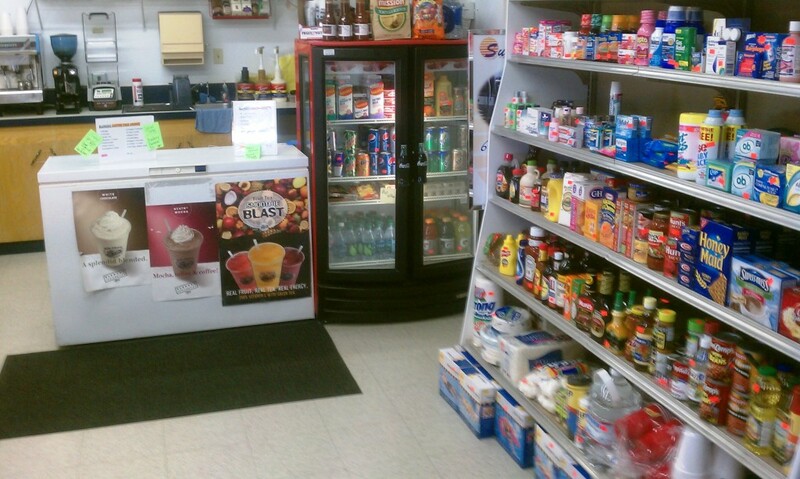 The store has a small selection of camping supplies, including some groceries. The store also makes very good smoothies. If planning on staying here definately call ahead and make a reservation during the summer months.